Bake-a-thon today with the Limoncellos, as the smell of Gingerbread fills the room. Nothing Iike a Lime tradition! ? 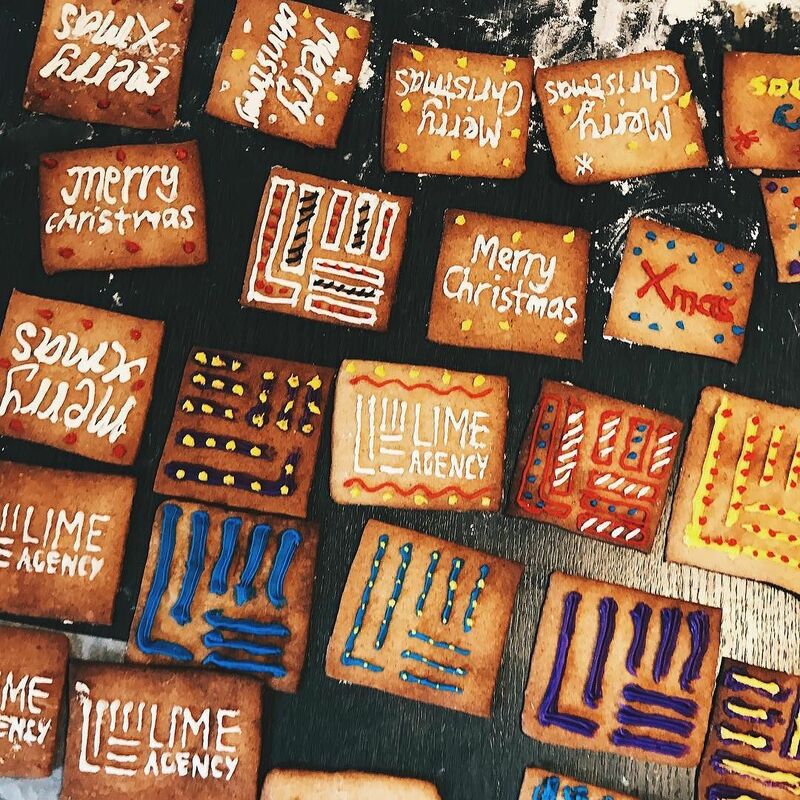 Lime Agency on Instagram: http://ift.tt/2gLV5Ps .